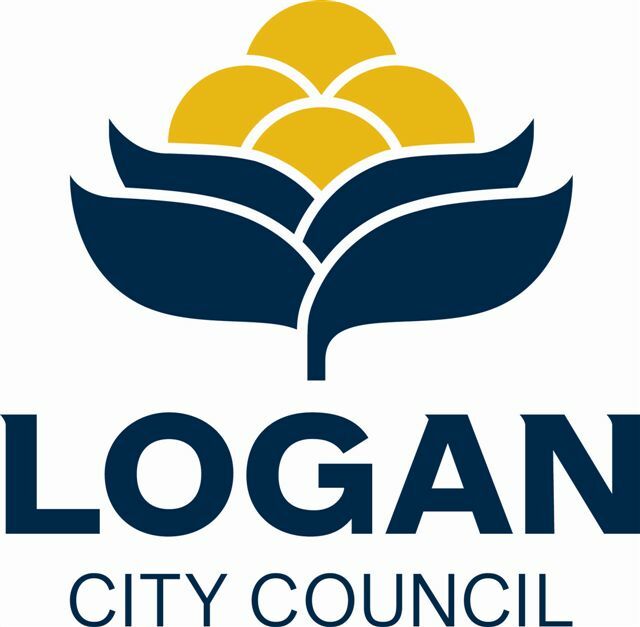 Hosted by Andrew Lofthouse from Nine News please join us for the 2018 City of Logan Budget Breakfast. Hear first hand how the 2018 - 19 Budget will continue to shape the city as an innovative, dynamic, city of the future. Bookings for this event close Friday 22 June 2018. Secure your ticket now to avoid disappointment. There are no available tickets for this session.